in writing about The black joy parade. 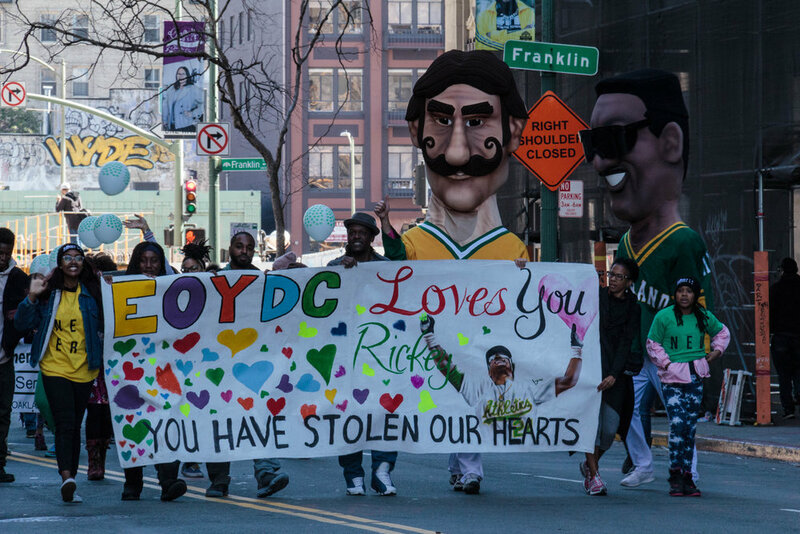 If Black History Month were a sentence, The Black Joy Parade is its exclamation mark. 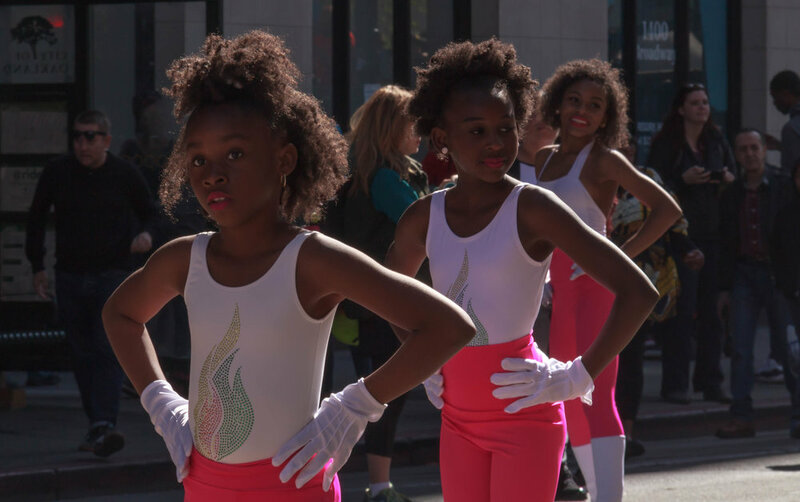 Each February, on the last Sunday of the month, this parade and festival wraps a bow around the month-long observance of excellence in African American culture. Created for the community and executed by a small group of passionate volunteers, The Black Joy Parade is truly a labor of love. 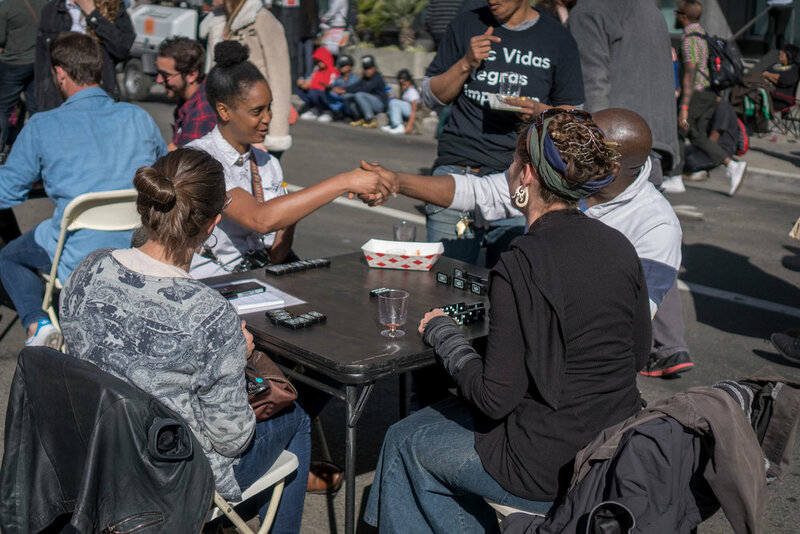 The brain child of Founder Elisha Greenwell, the Black Joy Parade exists to open-up a space for hyper positivity, creativity, heart-warming experiences and Joy. Elisha Greenwell is a Northern California native and 13-year advertising vet. She is a graduate of UC Santa Barbara with a B.A. in Business Economics and Creative Writing, and the Academy of Art University with an M.F.A in Advertising Strategy. Throughout her career she has developed award-winning brand strategy for companies such as Intel, Nike, Target and Starbucks. In 2017, Elisha joined Facebook to help lead brand reputation strategy. She is also a board member for the JD Sheth Foundation, and the founder of Black Joy Parade, a celebration of the Black experience and its influence on cultures past, present and future. You can use our logo, flyers and branding where you have the right to do so, but please don’t do anything that could be considered misleading - that includes altering our logo or combining them with any other graphics, or implying endorsement from or a partnership with Black Joy Parade without written consent from us.